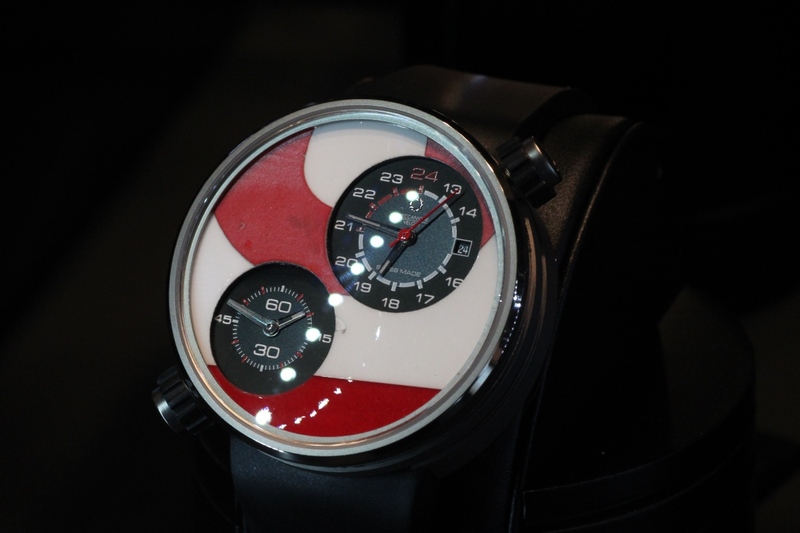 Visitors to Baselworld 2013 discovered what many watch enthusiasts already know: Meccaniche Veloci is unique. 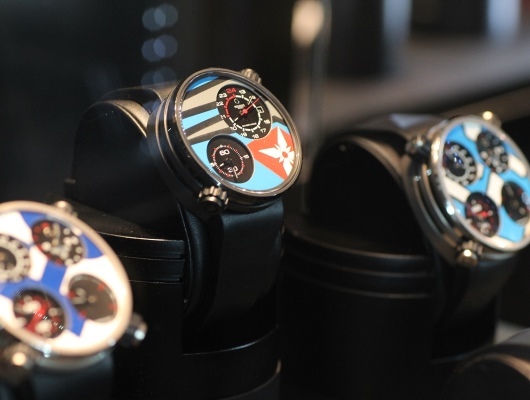 This small Italian watchmaker produces handcrafted masterpieces in very limited editions that evoke the excitement and speed of European motor racing at it’s very best. 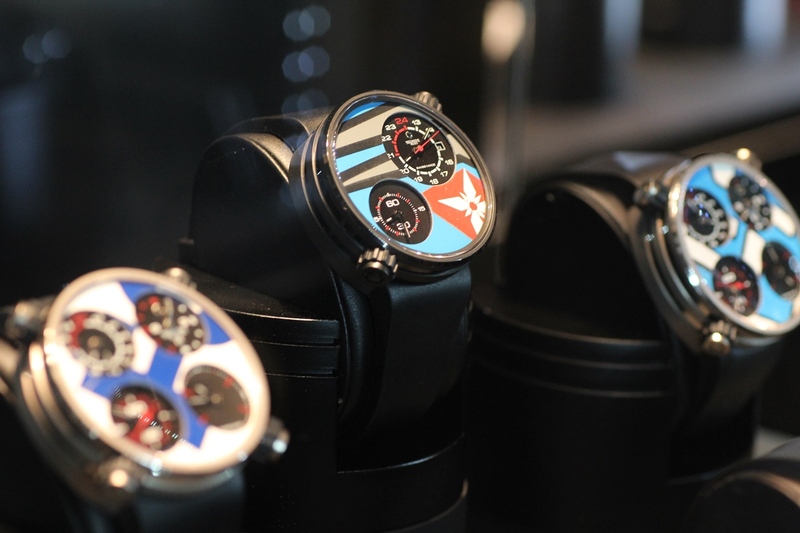 It didn’t take long for visitors to Baselworld 2013 to discover Meccaniche Veloci’s unique connection to the world of speed. 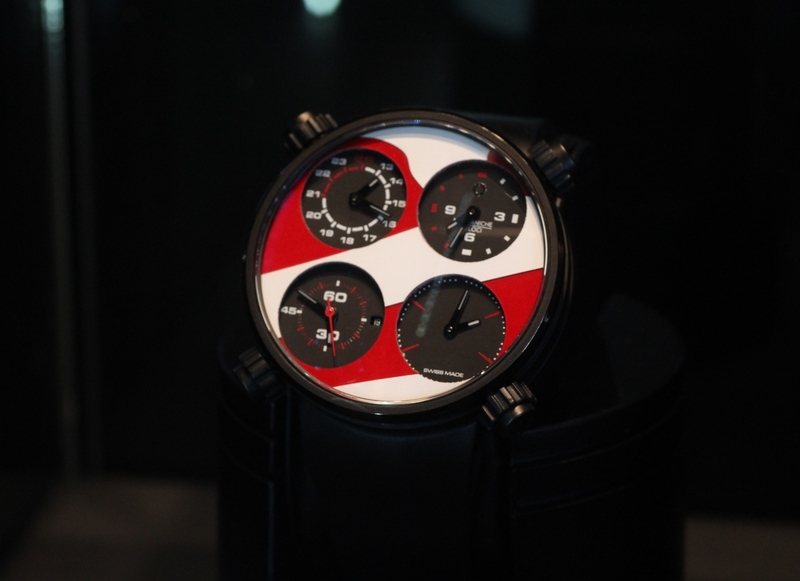 The brand’s highly visible booth showcased not only Meccaniche Veloci’s racing inspired watch collections, it also showcased the actual racing cars that their most exclusive collections were made from. 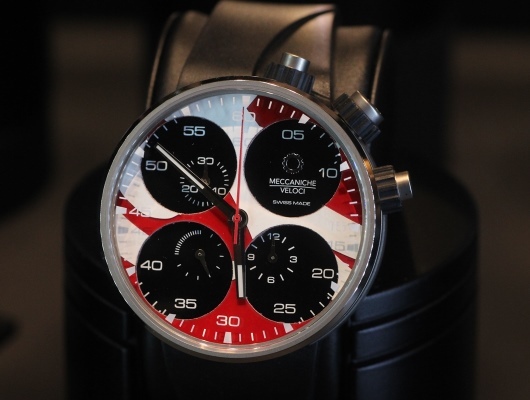 Every watch in the exclusive Meccaniche Veloci “Only One” collection is literally one of a kind. To produce these unique and extremely exclusive timepieces, each watch is constructed using recovered materials from the world of speed. 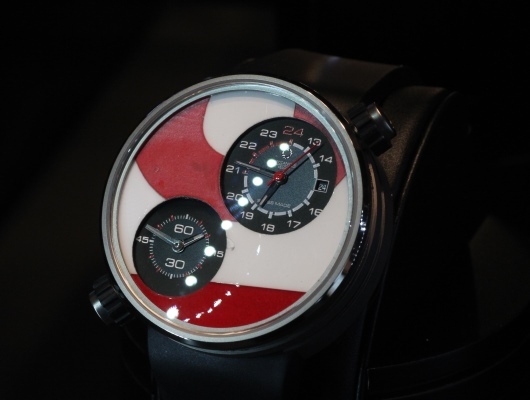 The dial could be fabricated from the fiberglass fairing of a well-known championship racing car, or the fairing from a racing motorcycle. 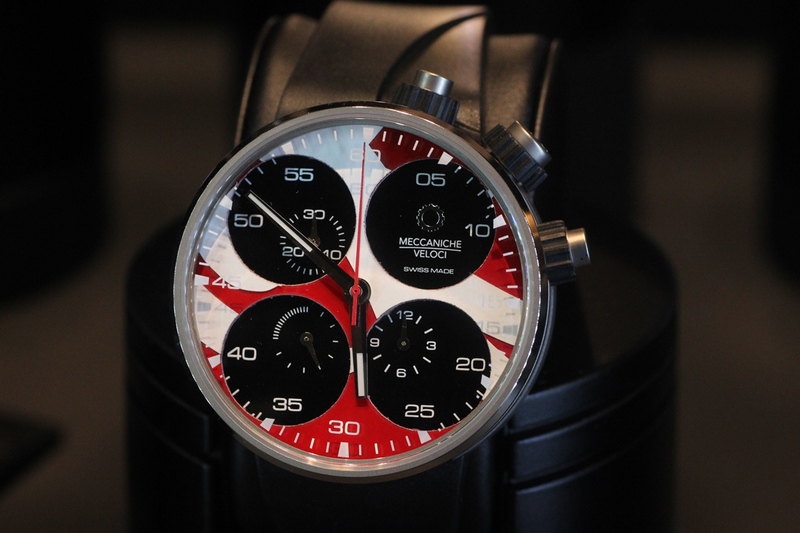 To make these watches, Meccaniche Veloci has been able to obtain actual body panels and components from famous racing vehicles and used them to create one-of a-kind timepieces. When a suitable component has been located, areas of interest are identified and then individually unique dials are cut from the material. 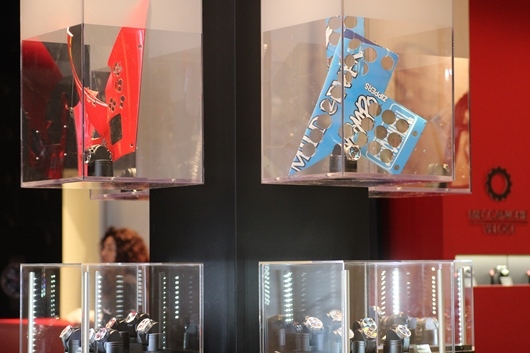 These recovered racing items, complete with the circular holes where material has been removed to make a dial, were proudly displayed in dramatic glass cubes at Baselworld to demonstrate the authenticity of the “Only One” concept. Since exotic materials like carbon fiber and magnesium are difficult to cut and machine, only a few of these exclusive watches are ever produced. 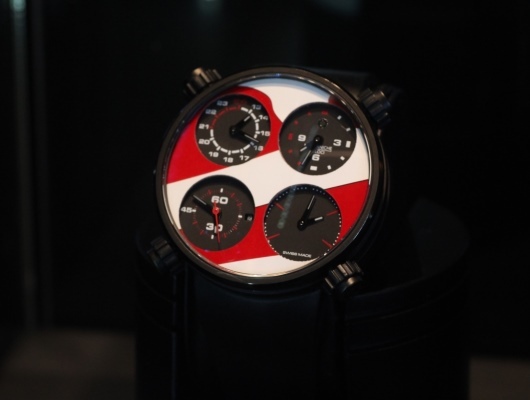 Although it was Meccaniche Veloci’s one-of-a-kind display that captured the attention of Baselworld visitors, the company makes other racing inspired watches as well. Racing inspired designs like the Quattro Valvole 48 Four Strokes, 44 Chronograph, Due Valvole and the exciting new Chrono Driver are also produced in limited numbers for discriminating watch aficionados. 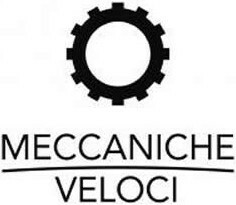 A Meccaniche Veloci watch will never be a high volume item. These exclusive, racing inspired timepieces will always be produced to the company’s exacting specifications for a very specific audience. 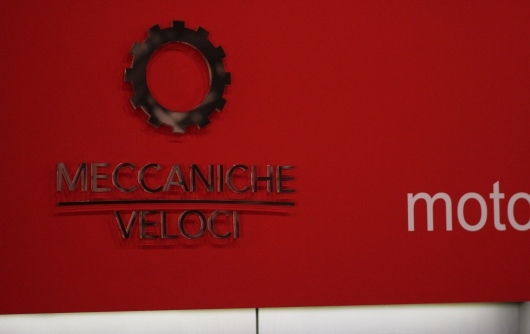 From the enthusiastic response that the Meccaniche Veloci booth received at Baselworld, this audience of speed loving watch enthusiasts is sure to grow in the years ahead.